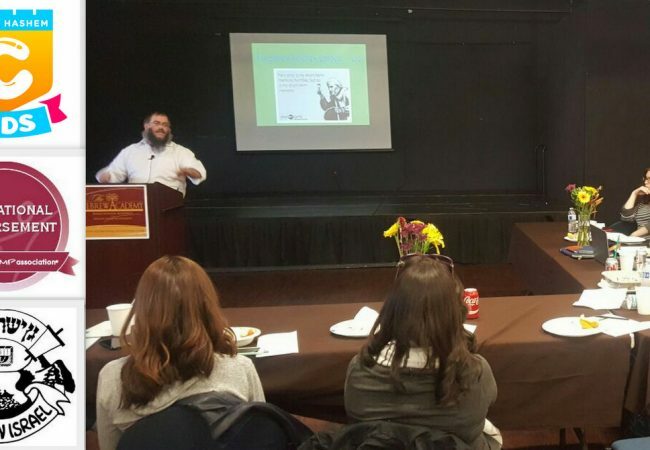 With our awareness of golus ever heightened during the Three Weeks, two organizations are working to bring light to this dark time with a new emphasis on an often-overlooked mivtza. Following the Rebbe’s directives to have weekly mesibas Shabbos gatherings, Merkos L’Inyonei Chinuch’s Suite 302 and Tzivos Hashem launched CKids Shabbos and yom tov programming earlier this week. 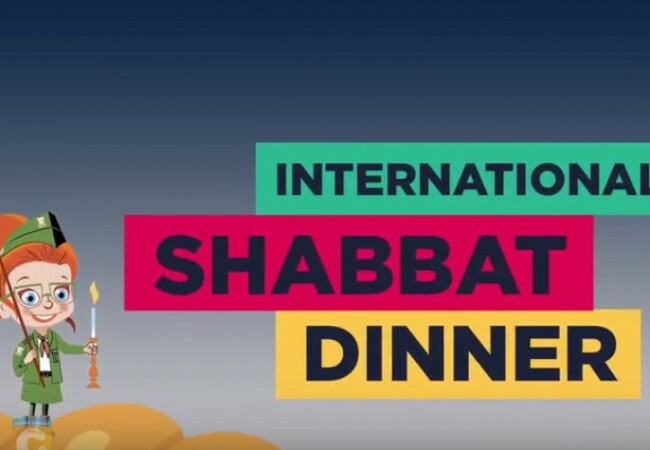 As part of CKids’s worldwide initiative to increase children’s love and excitement for Yiddishkeit, participating shluchim receive comprehensive curricula for Shabbos and yom tov that will keep the children in their communities engaged, excited, and personally invested in the themes of the holidays and weekly parshios. And so far, it’s working. “I had comments from the kids saying this was the best children’s service,” says Mrs. Leah Susskind, shlucha to Novi, Michigan. Set to outshine the luring excitement and entertainment provided by today’s Internet and video games, CKids programming includes relevant, carefully researched lessons, activities, stories, rov-approved games with printouts, and audio and video demos, as well as adaptations for different age groups and backgrounds. 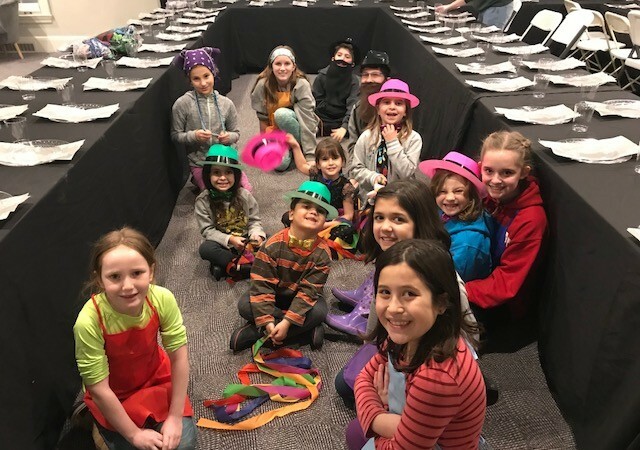 Following rave reviews from nearly 100 shluchos who participated in CKids’s four-week pilot program that debuted at this year’s Kinus HaShluchos, the kickoff package is now available for the Shabbos following Chai Elul. For more information, visit www.chabadchildren.com or call 718-467-4400, ext. 347.